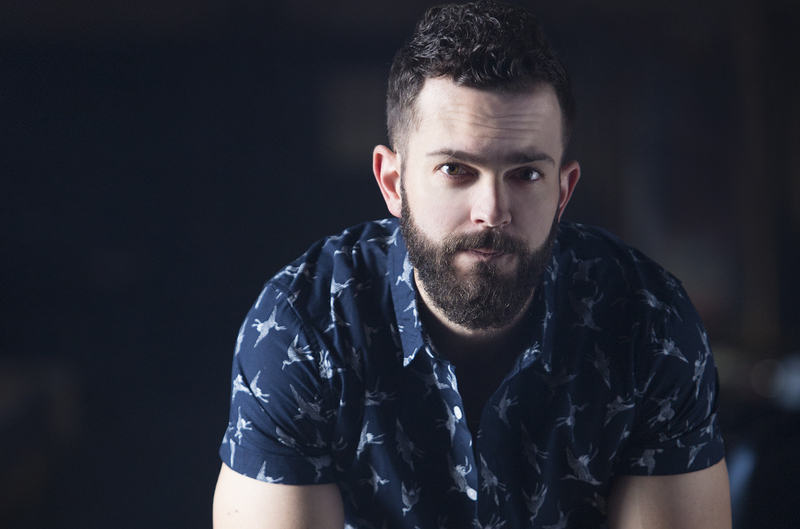 One artist you do not want to miss this C2C is Ryan Kinder. Hailing from Birmingham, Alabama, Ryan brings an organic southern, soulful sound into his songs, creating some of the finest music in country music today. With only a handful of songs out, Ryan has already more than proven that he is an artist to watch with his flawless vocals and well crafted tunes – it won’t be long till he is one of the biggest names in country music. Still Believe In Crazy Love is one of the best songs I have heard in a long time and is a beautiful country rock ballad with a strong soulful edge. Close see’s a more up beat, catchy side to Ryan in a great way. Close is one of those songs that sound fantastic with a big production or acoustically. Ryan really shows off his vocals during this song, his soulful tone is simply addictive to listen to. Close is such a good sing-a-long tune that if you don’t know it yet, make sure you get to know the words before C2C for a fun time that is sure to be had. The piano driven Tonight blends a bit of Jazz with Country – Pop. This is a lovely mid tempo track which is very laid back and easy to listen to. Ryan is working on a debut album via Warner Music Nashville and we cannot wait. Recently Ryan released a stripped back version CCR song Fortunate Son which is exceptionally good. If you don’t have after party tickets for Sunday night of C2C Festival then get down to The Late Night Saloon – All Bar One for a very rare opportunity to see an exceptional artist in an intimate setting. Ryan will also be appearing on the Town Square Stage and All Bar One Stage on Sunday – times to follow.